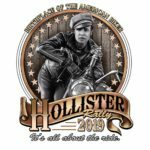 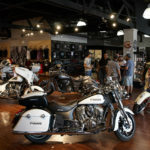 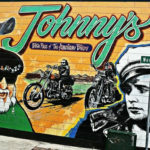 Hollister Rally… Resurrected – Birthplace of the American Biker! 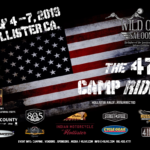 Taking place at Bolado Park, a great venue featuring Bike Camping, Hot Showers, VIP RV Camping and a festive country atmosphere. 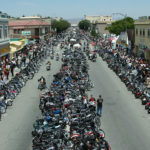 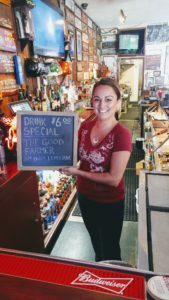 Stick around for the return of the Wild One Saloon, Live Music, Campfire Karaoke and a Bike Raffle.